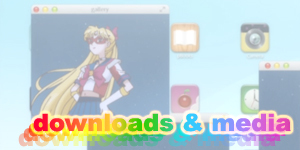 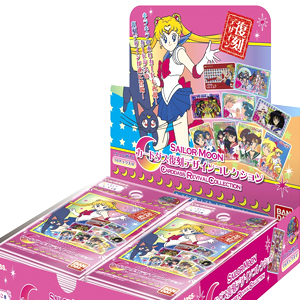 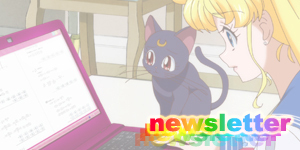 moonkitty.net: Will the old voice actors return for the new Sailor Moon anime in 2013? 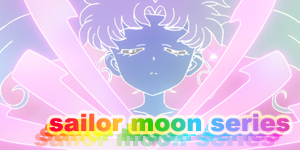 Will the old voice actors return for the new Sailor Moon anime in 2013? 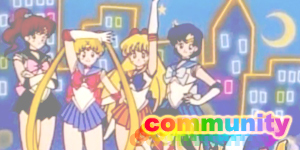 One of the first questions fans had after the announcement of the new Sailor Moon anime at the special 20th Anniversary event was if the original voice actors, both Japanese and English would be reprising their roles in the new series. 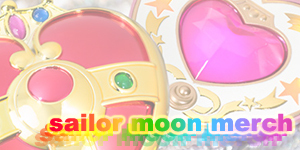 Currently no voice actors have been confirmed as returning except for Kotono Mitsuishi and Toru Furuya, the Japanese voices of Sailor Moon and Tuxedo Mask who were both present for the big announcement in Roppongi, Tokyo Japan and expressed their excitement for the new series and wondered if they were up to topping their original performances. 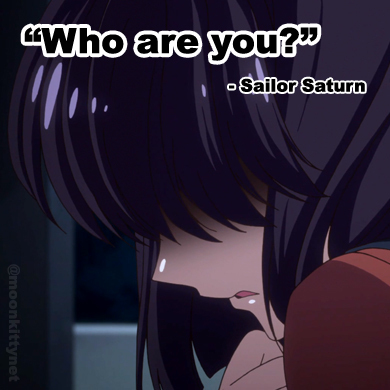 Toru did mention that he looks forward to working with the girls again which could mean that the original Japanese actresses for Sailors Mercury, Mars, Jupiter and Venus could also be reprising their roles but this could have simply been a slip and we won't know for sure until more official announcements have been made. 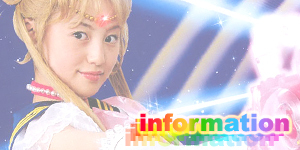 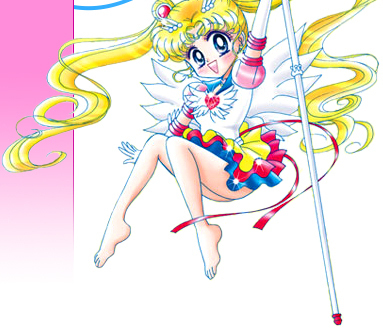 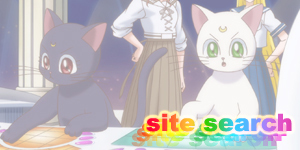 Both this page and my New Sailor Moon Anime Information Page will be updated as soon as I hear new news.